Rose Obelisks & PillarsTransform even the smallest garden with a rose pillar. 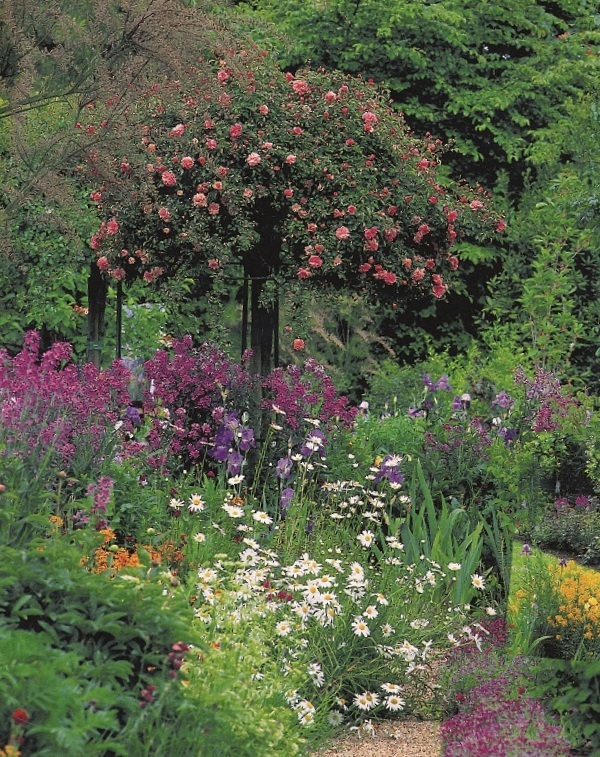 Rose ArchesFrame a vista or use as a pergola along a path to a hidden garden. TrellisesTransform a vacant wall into a distinctive feature. Rose Umbrellas from www.classicgardenelements.ie are exceptionally sturdy, architectural features for standard weeping roses, combining style with elegance instantly and suitable for any traditional or contemporary garden. Designed to impress and built to last, Rose Umbrellas from www.classicgardenelements.ie combine the best of traditional craftsmanship and classic design, forged and hand made, hot-dipped galvanised steel with powder coating in black to produce exceptional products of superior durability, strength and beauty. All Rose Umbrellas from www.classicgardenelements.ie come with a free 10 year no rust guarantee. 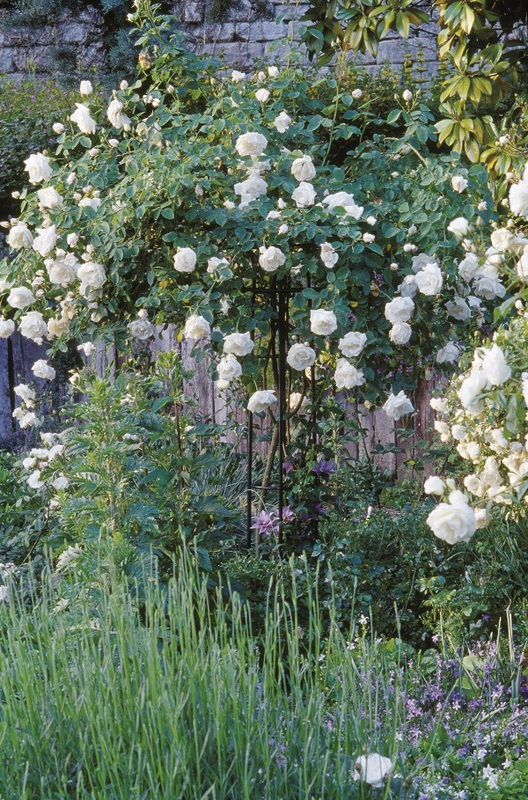 Add instant height and vertical interest to any planted area, creating beautiful displays with weeping standard roses, ideal for focal points to be admired and garden features to be enjoyed, used individually, in pairs or groups to make inspiring garden spaces even the smallest garden. 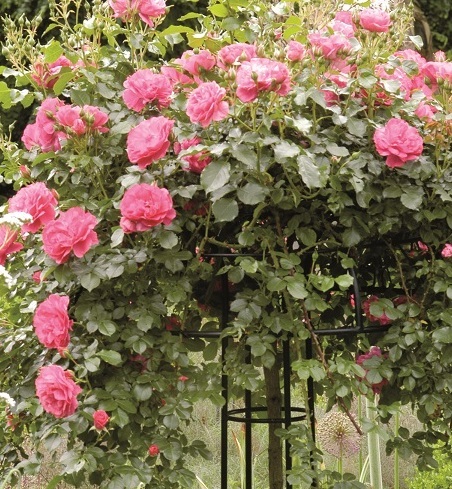 Good climbing rose supports are hard to find, but you can count our Rose Umbrellas to provide all the necessary support for your weeping roses to flourish and thrive. We offer a extensive and exceptional range of Rose Umbrellas and other climbing rose and plant supports, visit: http://www.classicgardenelements.ie . Alternatively to arrange an appointment to visit our Dublin Display in Terenure, please call 087-2306 128. The standard colour finish is black and a bespoke (RAL) colour service is available to match individual customer colour preferences. All Classic Garden Elements are guaranteed to be fully weather resistant and rust proof for 10 years. Classic, robust and delicately designed, each plant support is immensely practical to provide a focal point to last more than one generation. Viewing at our showroom is by appointment only - we do operate flexible hours so call us to arrange your appointment soon.